MSS Clients And Sponsors ... 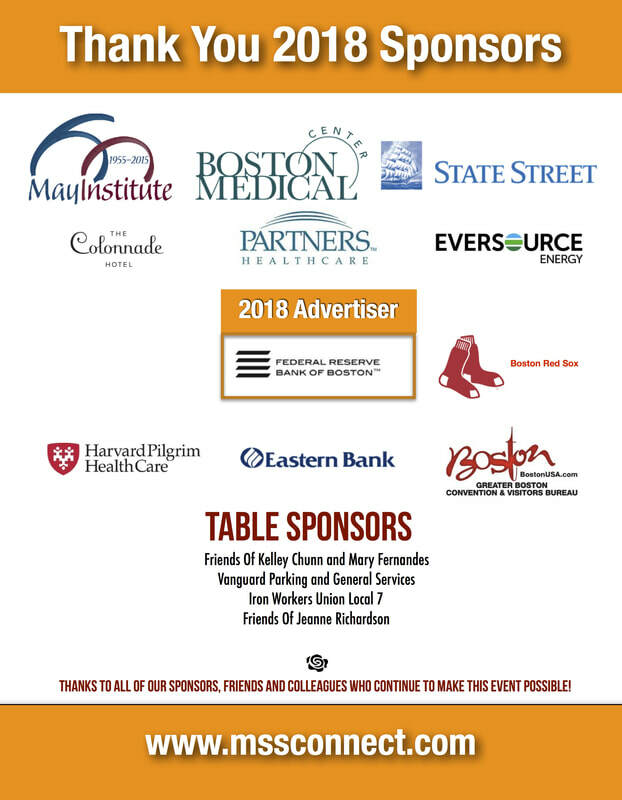 Become A 2018 Sponsor Today!! 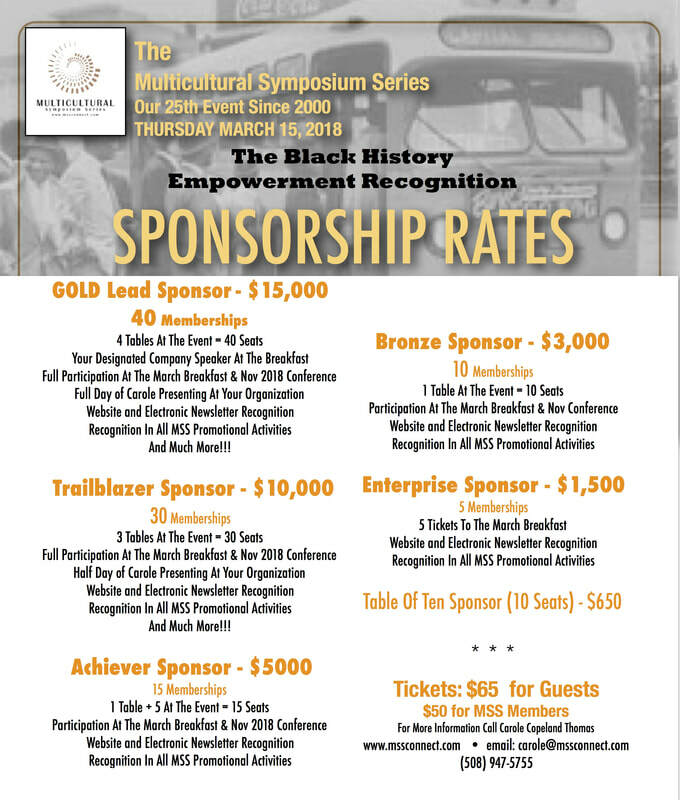 ​Sponsor The March 16, 2018 Black History Breakfast and The November 1, 2018 Multicultural Conference and show your commitment to advancing the cause of multiculturalism and global diversity through your partnership with the Multicultural Symposium Series.